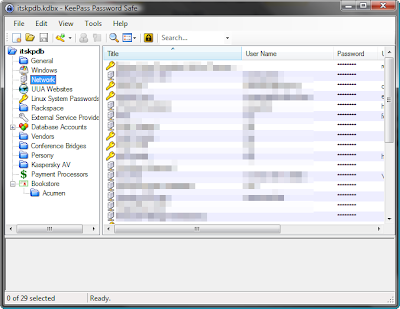 If you are like me you’ll have accumulated tons of passwords by now. Some of them are fairly important and you might want them tough to crack, unfortunately you need to actually be able to remember your passwords and the harder they are to crack the harder they are to remember. You might want to store them in your web browser but that isn’t very secure. 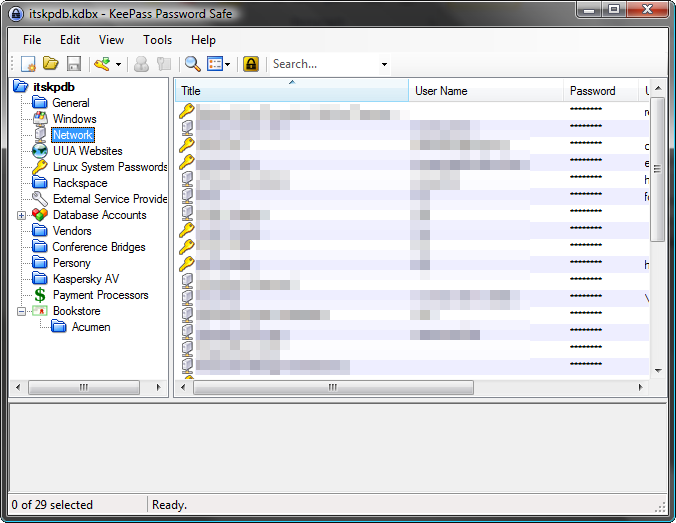 This is where keepass comes in handy. You simply have to remember one master password to access your database of encrypted passwords. Note: You can also grab a portable copy to stick in your dropbox or on your usb key. Just download this file and unzip it. 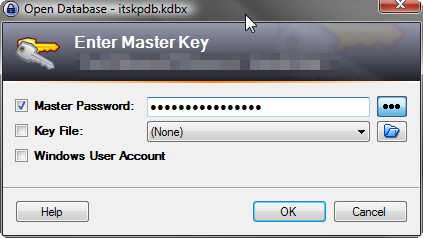 Then all you need to do is double click on KeePass.exe and the program will run. Edit: Lifehacker just posted a tip about making hard to crack but easy to remember passwords: Shift your fingers on the keyboard. Full article here.